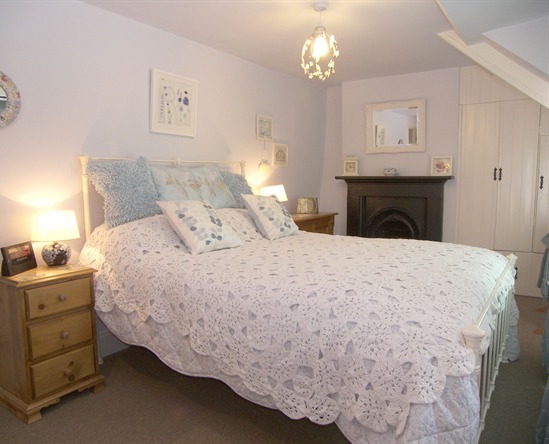 No 4 Dukes Cottages is a beautifully renovated Grade II listed cottage provides accommodation for up to six people in three bedrooms. 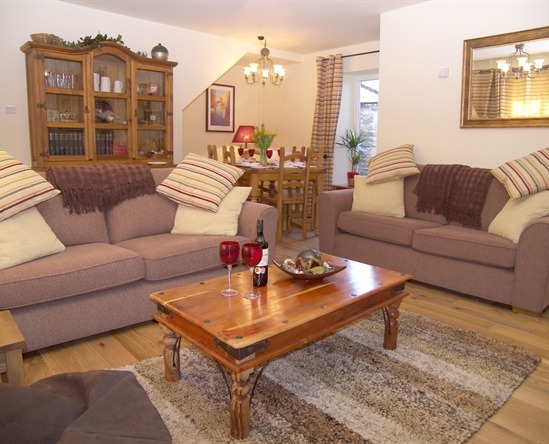 The interior finish is to a very high standard, you will not be disappointed with this delightful character cottage. 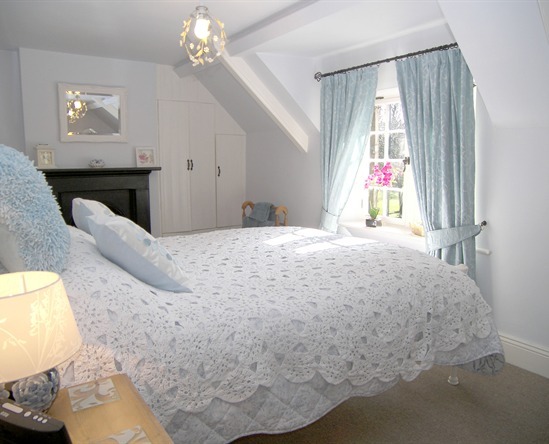 Upstairs, the master bedroom has been beautifully renovated maintaining such original features as a fireplace. There is a dressing table area as well as built-in wardrobe. 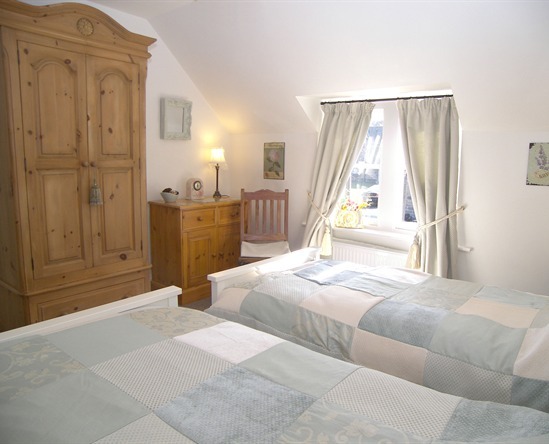 The twin bedroom also benefits from plenty of light and storage space. 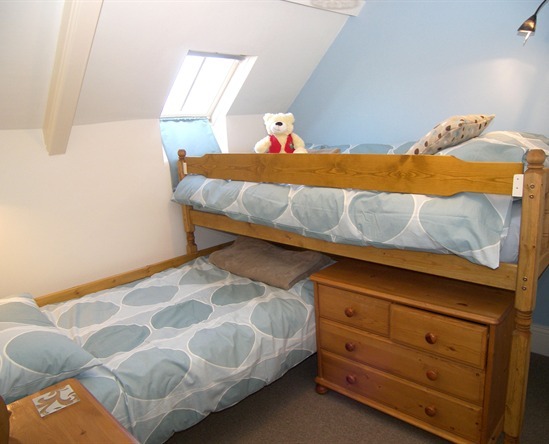 The third bedroom is also found on the first floor and has bunk beds. 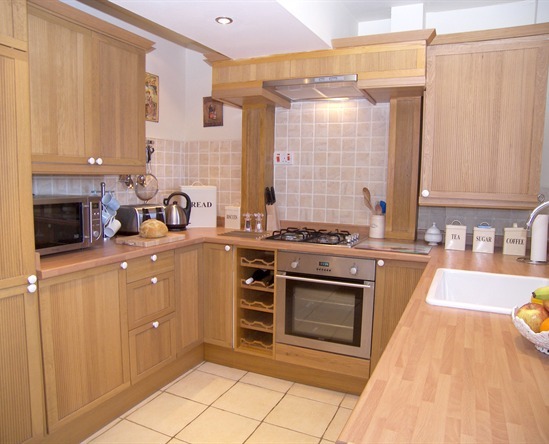 The cottage has two modern bathrooms, one with a shower over a bath and one with a shower cabinet.